Fallout 76 has huge potential to be one of the most unique MMOs out there, almost blurring the line between real-time strategy, shooter and survival sandbox. But as it stands, some of its systems and quirks aren’t very straightforward or obvious, and it’s quite a different beast to Fallout 4. Much like Fallout 4, you can pick up almost everything and some players have reached their inventory and stash limits in a matter of hours. 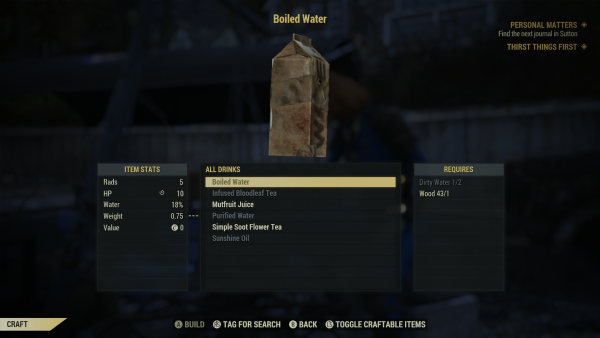 Fallout 4, Fallout 3 and New Vegas all had a plethora of vendors, stashes and workbenches you could use to store your resources and this feature is definitely lacking in Fallout 76. You’ll need to study the blueprints to see what resources you really need and pick these up accordingly, rather than taking everything at once. You’ll need to go into your Pip-Boy to move your CAMP, not through the CAMP device itself, for reasons known only to Bethesda. Unlike previous Fallout games, bottle caps aren’t found in abundance, probably because it hasn’t been established as the unilateral currency at this point, so it’s sometimes worth building on your resources and manning the tent for as long as possible before moving on. While we’re on the subject of movement, remember that fast travel costs bottle caps. 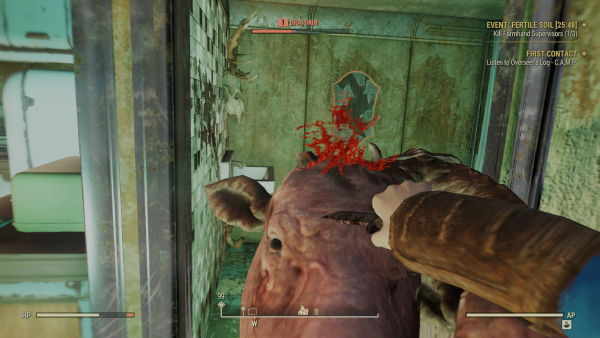 Fancy clothes don’t offer any damage protection in Fallout 76. If you want to minimise damage, you’re best off equipping body armour or finding a suit of Power Armor sets hidden in Appalachia. 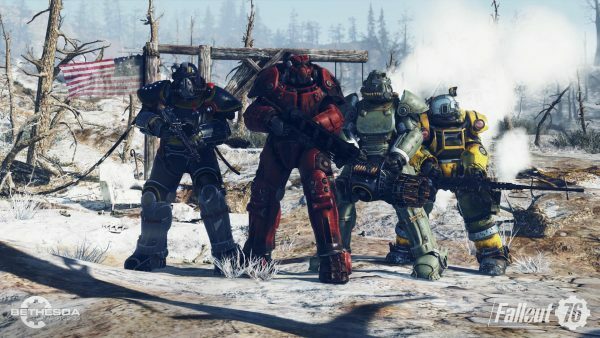 Here’s where to find Power Armor in Fallout 76, and how to customise and repair it. Gas masks are also crucial items, as they provide a bonus which makes sense considering it’s only been 25 years since the bombs fell. SPECIAL stats have been around in Fallout games forever and Fallout 76 is no exception. 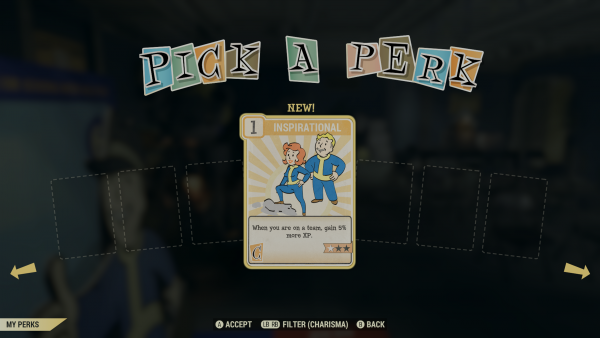 Upon levelling up, you can allocate points to one of the SPECIAL stats, as well as choosing a Perk Card. There’s often a new type of card per SPECIAL rank and you don’t need to choose a card from the stat you just increased. So, if you increased your Perception SPECIAL, you aren’t locked into choosing a Perception-based card. Most types of cards can be combined to make a better version, except for Lockpicking and Hacking. Here’s all the best perks for Fallout 76, including Mysterious Stranger and Bear Arms. 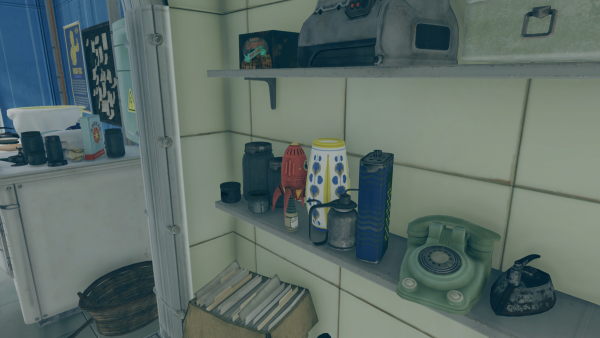 Yes, there are bobbleheads in Fallout 76. But they function a little differently; Bobbleheads are consumable and give you a boost for a short period of time. They are not permanent stat boosts. Here’s where to find a bunch of bobbleheads to get you started. 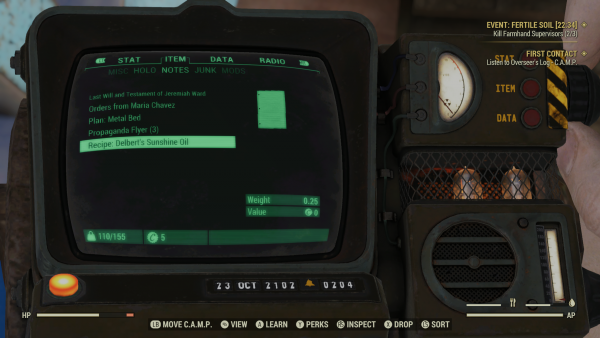 The same lock mechanic from Fallout 4 and Skyrim is present in Fallout 76, as well as a similar method for hacking terminals. 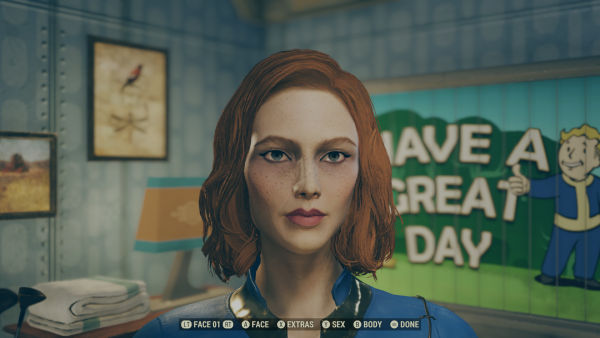 As well as bobby pins wieghing more in Fallout 76, they’re also much harder to find.